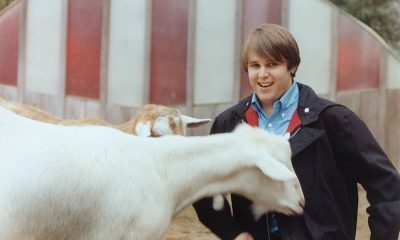 In celebration of the late Beach Boys singer, a special collection of some of Carl’s greatest performances. 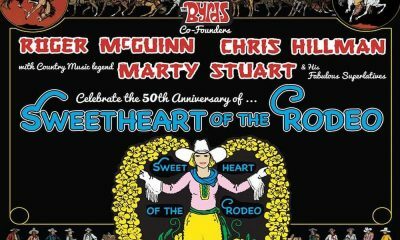 Two of the co-founders of the Byrds will perform the full album with Marty Stuart and his band the Fabulous Superlatives. 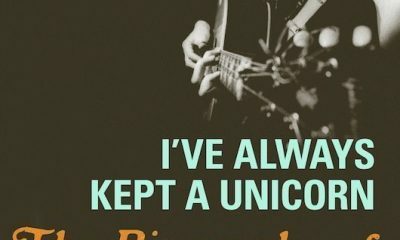 As well as creating their own classics, the group had a knack for reinventing other people’s songs, as our playlist shows. 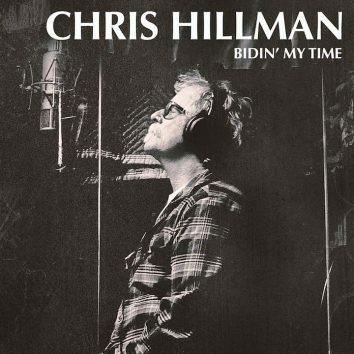 Chris Hillman releases the Tom Petty-produced Bidin' My Time on 22 September 2017. 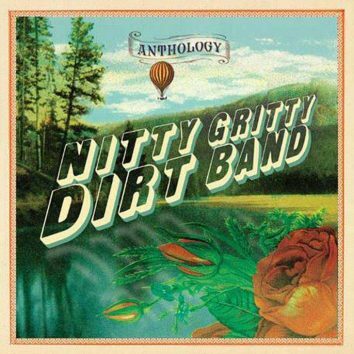 Guests include his former Byrds bandmates David Crosby and Roger McGuinn. The life of Sandy Denny is remembered in a new biography by British music writer Mick Houghton, to be launched with a live music event in London on March 3.